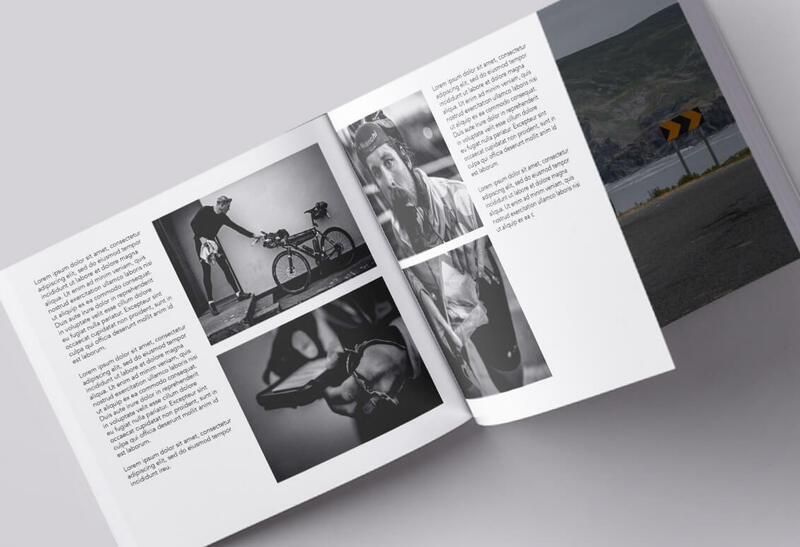 Race Journal – The TransAtlantic Way 2018 Photo Book. Thank you to all those who pledged a copy, it is now available to buy. 21 x 18 cm in size, soft-cover with approximately 60 pages. Printed on high-quality Munken Lynx 130g/m2 paper. We invite all TAW 2018 riders to be part of this project. As photographers, our images are a visual memory of the race but to truly document the adventure, we need your written stories. Nothing beats a personal recollection of a pivotal moment in the race. We invite you to share these memories in the book, they will form the text alongside our photographs. Please send us your stories here.